Welcome to my utterly blind playthrough of The Witcher 3: Wild Hunt! I played a little of the first two games, but never finished them. So I'm jumping into this game without the backstory, but so far it appears that CD Projekt RED has taken that into account, since the game starts off with a ridiculously long prologue explaining the previous events. In any case, I wanted to get this blind playthrough out of the way before the serious modding begins. But I do have a few mods installed and will add more as they become available! 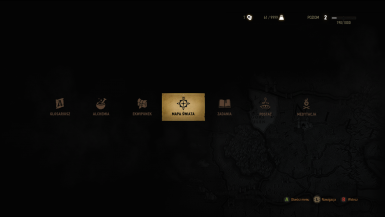 Are you running low on inventory space in witcher 3? Things weight to much in witcher 3 that you can't carry them? The weight limit in Witcher 3 need a little boost?